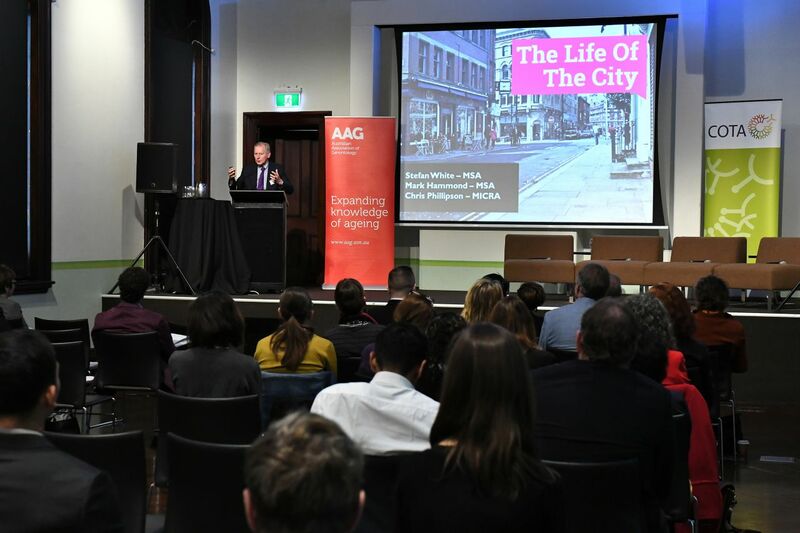 This lecture series provided a unique opportunity to interact with international speakers and the public and private sectors as partners and engage them in the broader debate around housing options for older people. 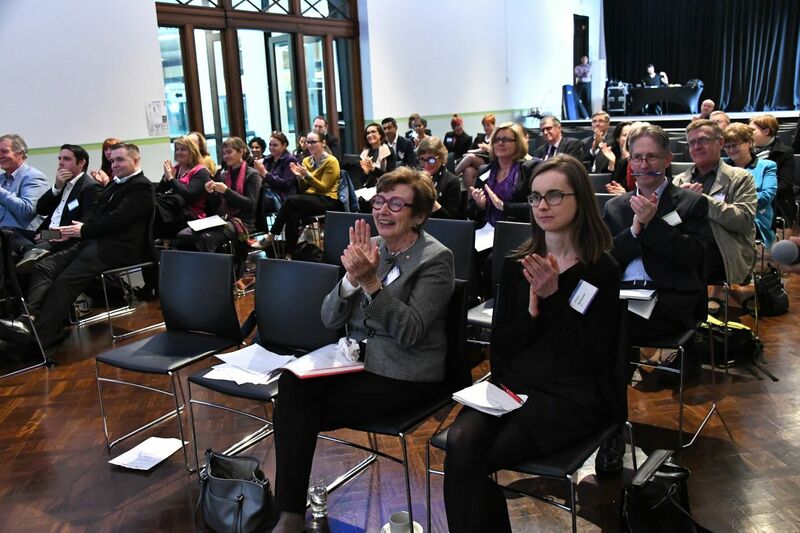 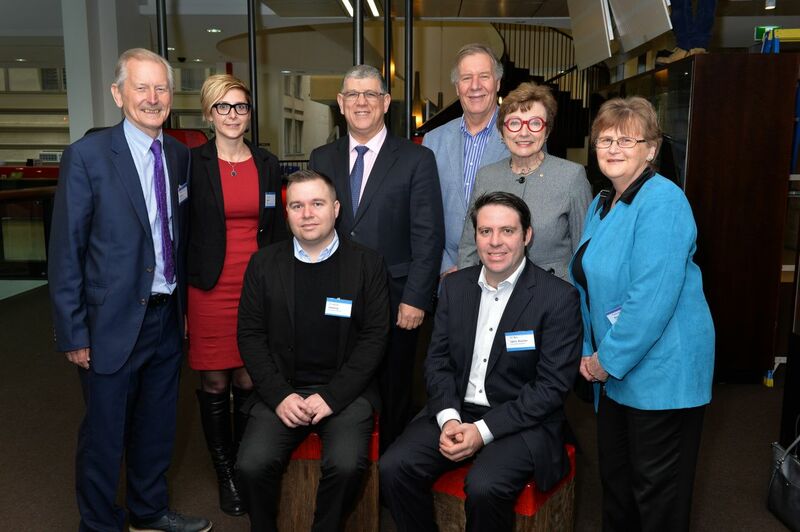 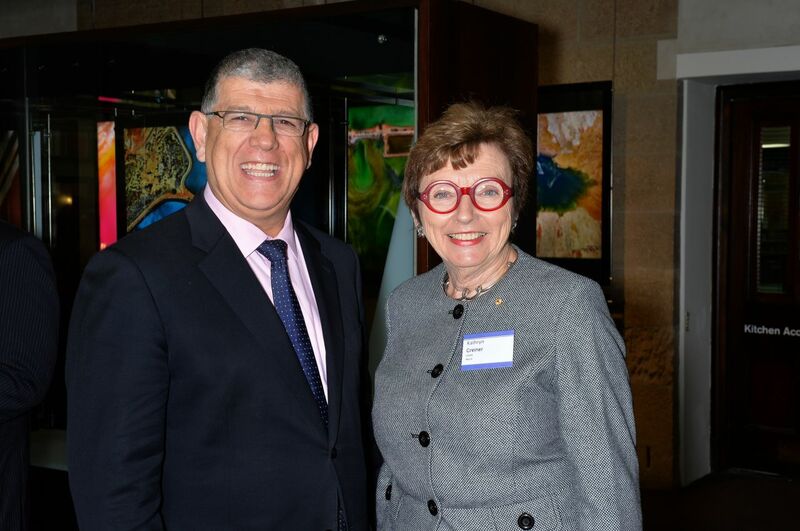 It brought together leading international researchers and innovative champions from NSW. 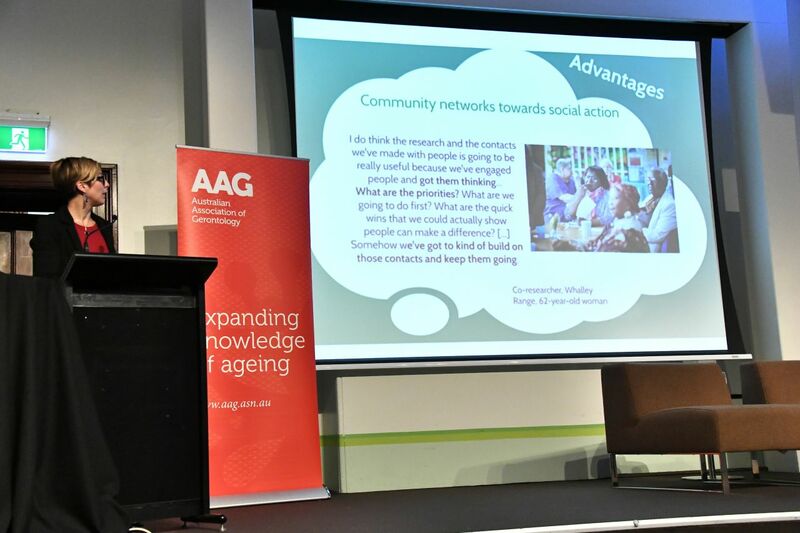 The seminar was sponsored by the MACA, together with the Australian Association of Gerontology (AAG), Council on the Ageing NSW (COTA) and Macquarie University. 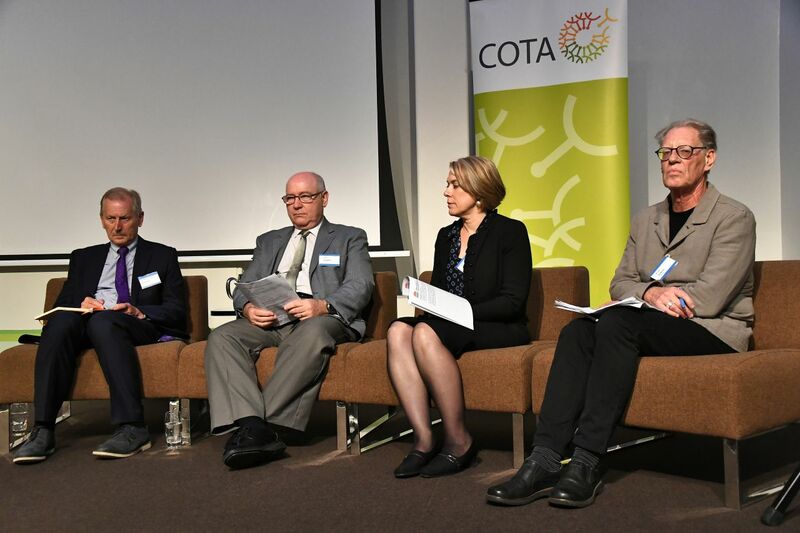 Speakers included Professor Chris Phillipson, Professor of Sociology and Social Gerontology at the University of Manchester and the executive director of the Manchester Institute for Collaborative Research on Ageing (MICRA), Ian Day, from COTA, and Dr. Tine Buffel, Marie Curie Research Fellow in the School of Social Sciences at the University of Manchester, and linked to the MICRA. 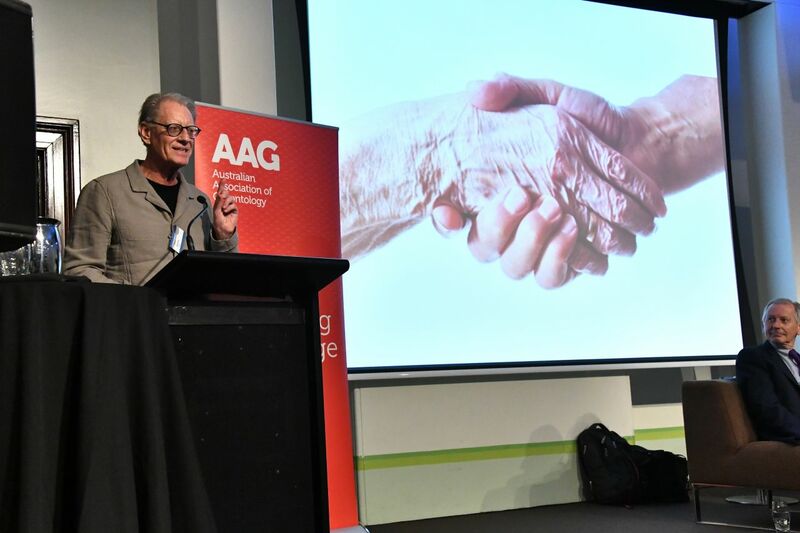 Measuring the outcomes of home-based care with older service users.